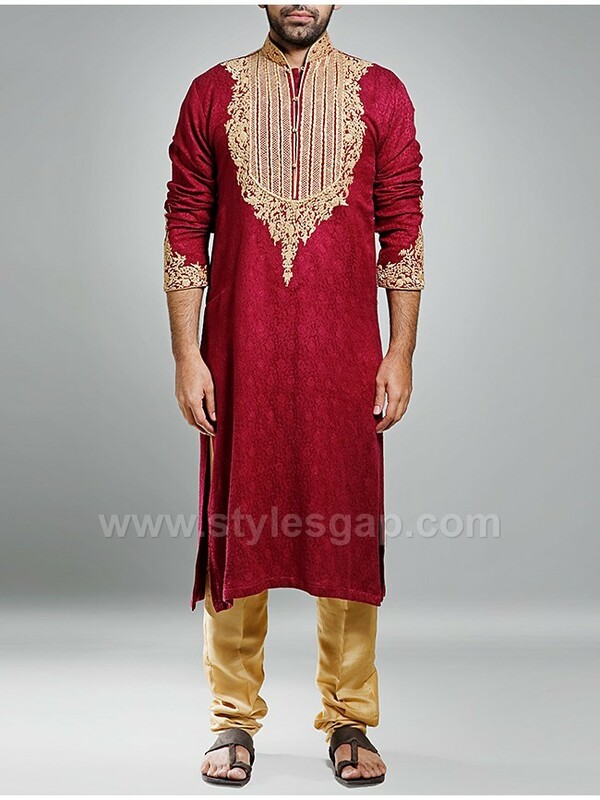 Marriages are one of the choosiest occasions for shopping and dressing. 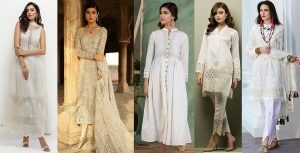 No one will ever mind wandering in thousand shops to buy one day dress, and the thing is that it is not only the matter of dress, it’s shoes, accessories and , and many, many more things. We Asians need six months of shopping for that three days event. 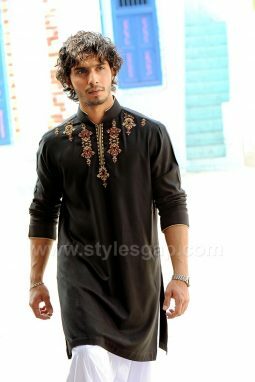 But this is the culture; this is the beauty of the traditions. 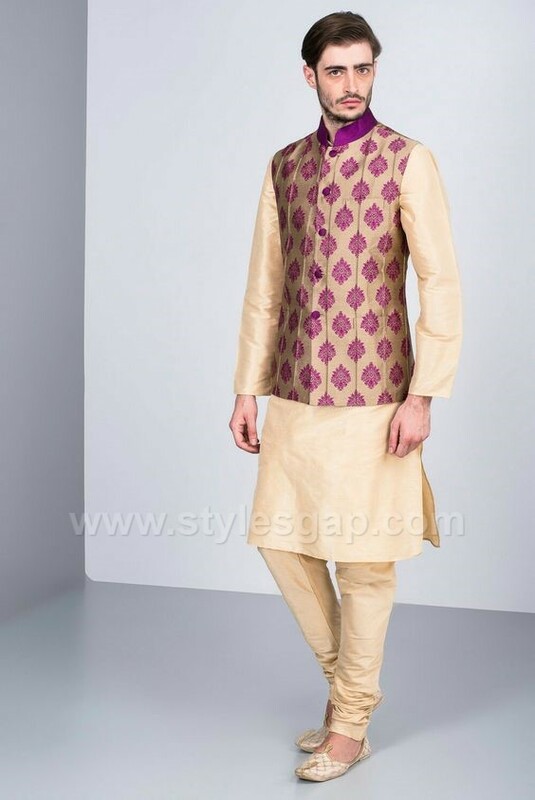 When we go shopping for bride, or attendants, we have a vast variety in every shop next step. 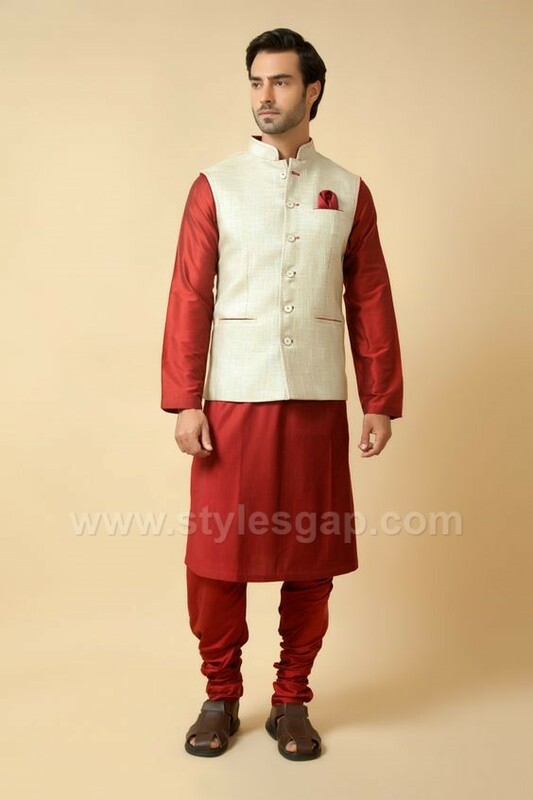 But when it is the groom, there we need a little more effort to find an appropriate thing. 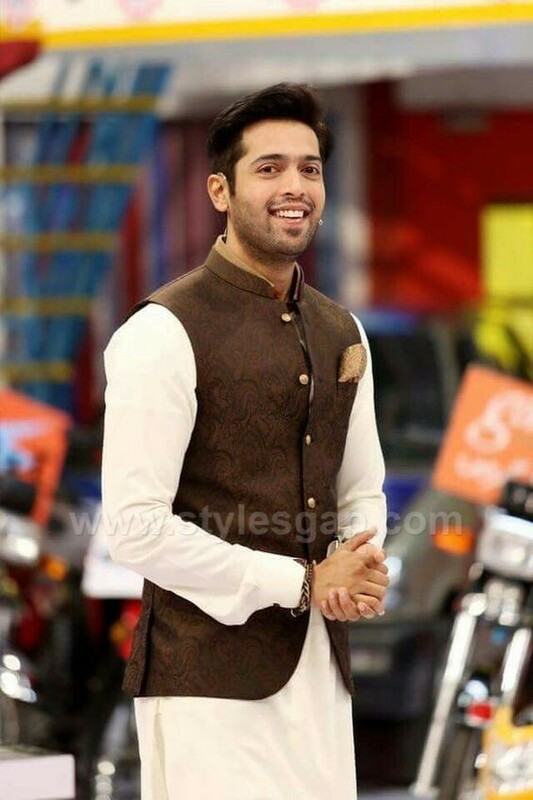 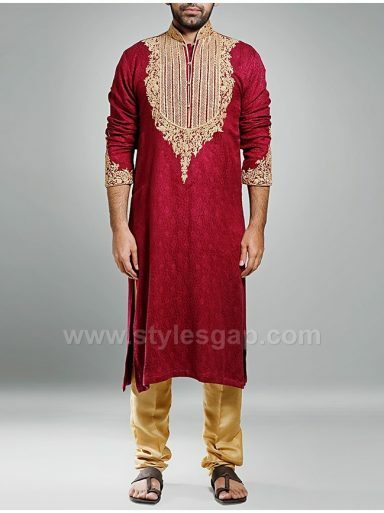 Here we are sharing the Latest Men Mehndi Dresses Kurta Shalwar Kameez Designs. 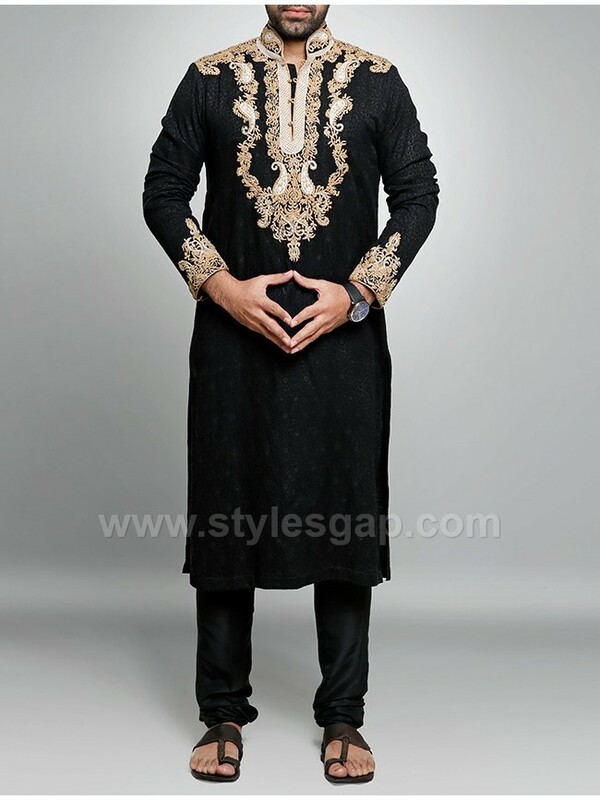 We are here to help you out in this, and for this purpose we are presenting here some elegant and selective designs of mehndi kurtas for men. 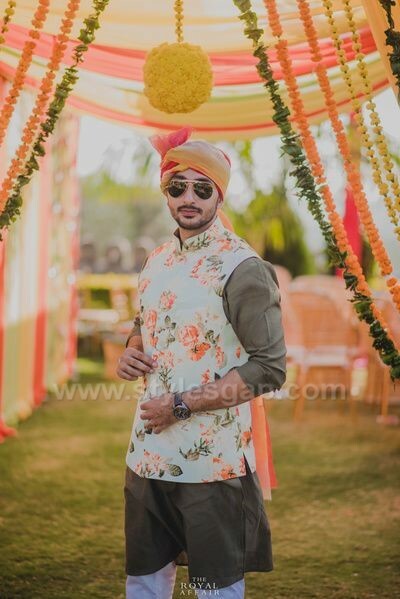 Mehndi is the most charismatic day of the whole event of the wedding, the day which has more space of enjoyment and normative formalities. 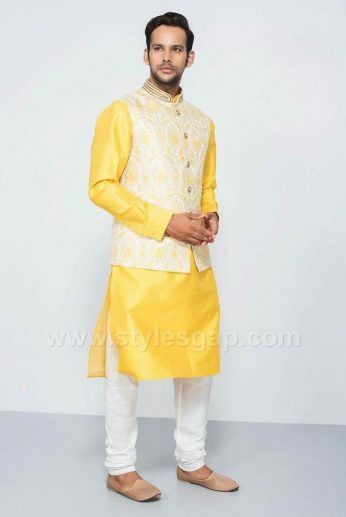 Brides wear yellow or any related shade. 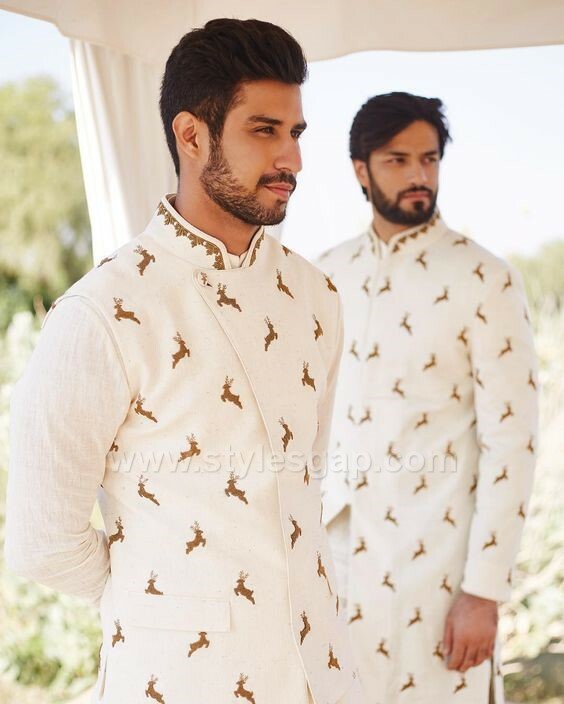 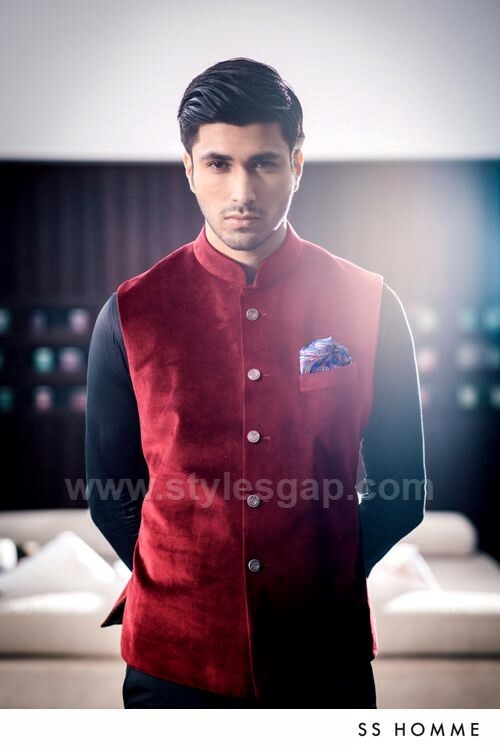 While groom always has a question mark in his mind about, what to wear? 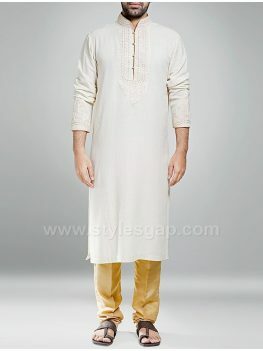 First answer is shalwar Kameez or kurtas, and the second question that rises is which design and color? 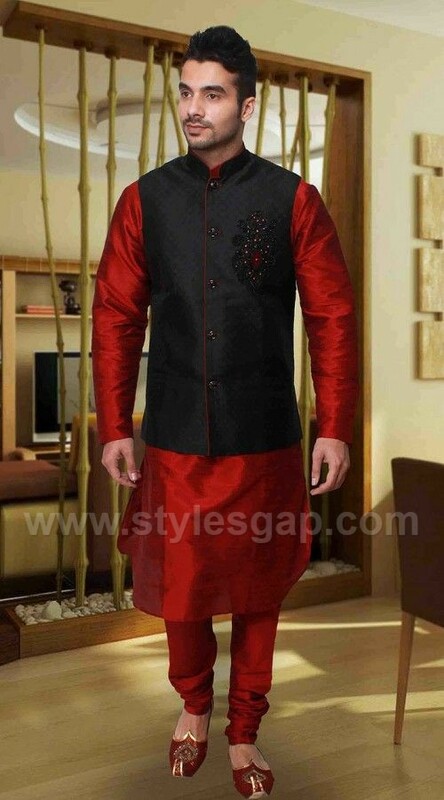 This is the real thing to be brain stormed on. 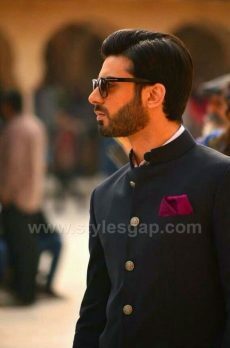 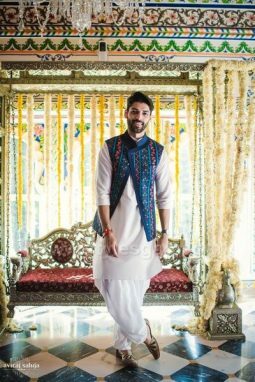 Well, here in this article the kurtas we selected are very close to the typical traditional mehndi themes. 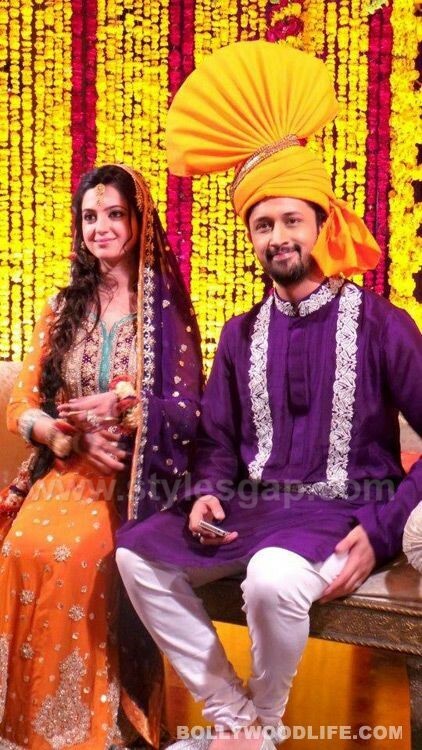 This is actually a very good idea to match the dresses of the couple with the theme used in the decoration. 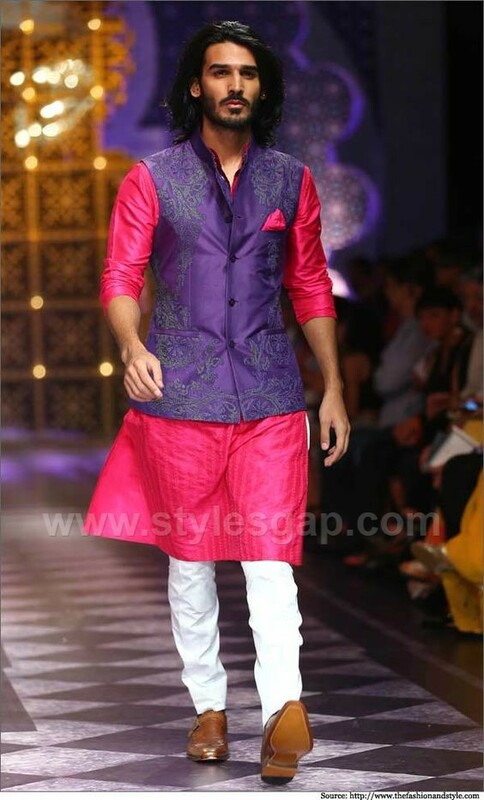 Purple, pink, green, yellow, and violet are some colors which are liked by people these days for this day. 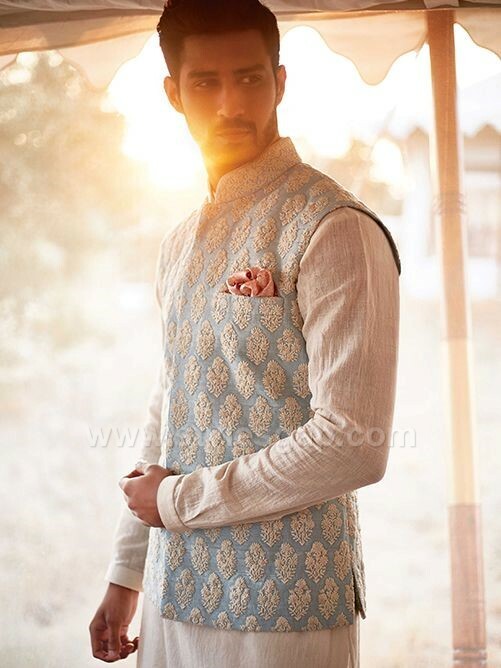 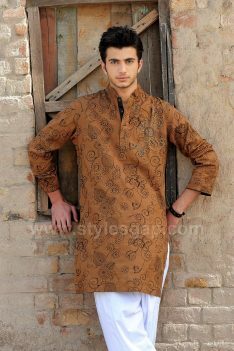 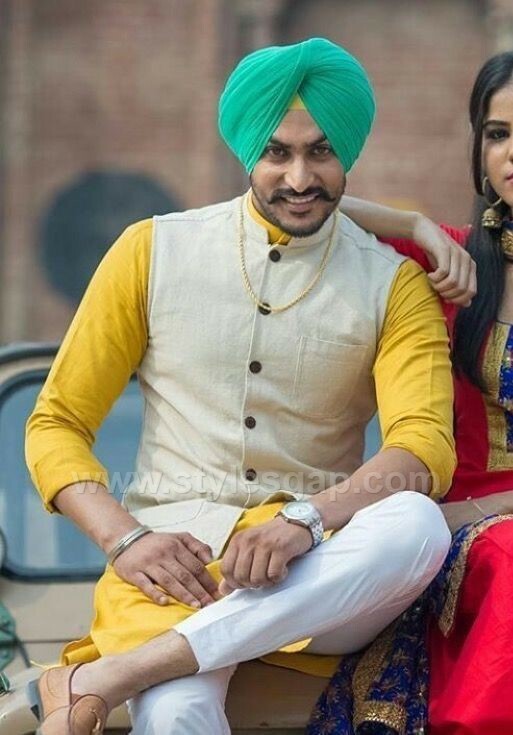 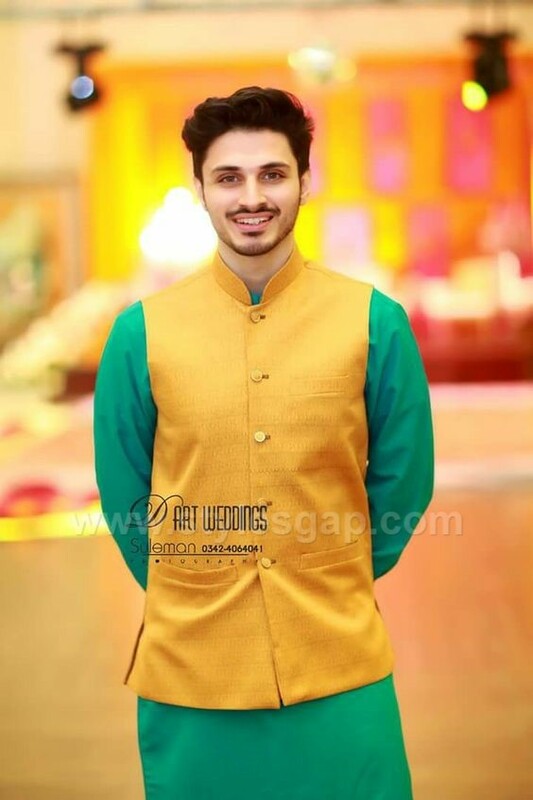 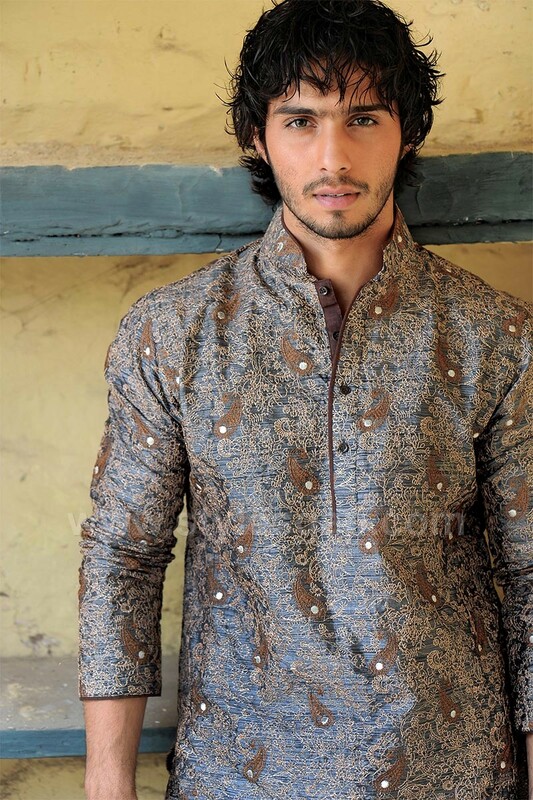 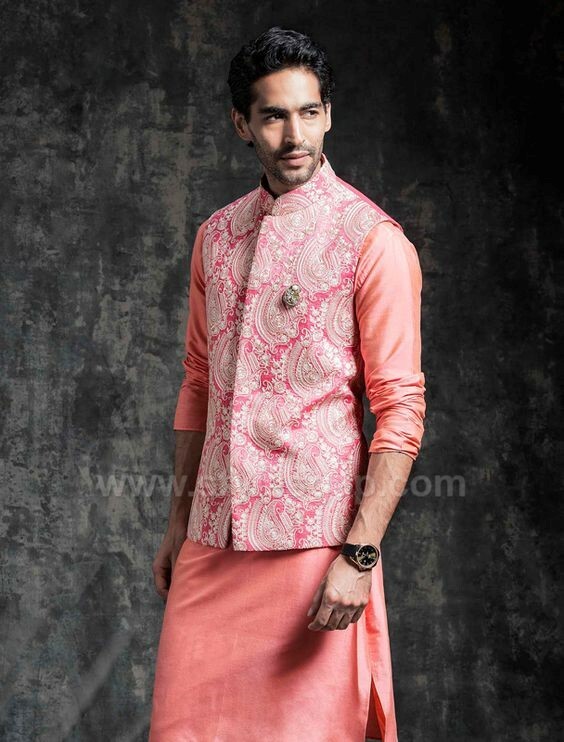 Latest Men Mehndi Dresses Kurta Shalwar Kameez Designs includes Kurtas from different Pakistani Brands like Nishat Linen, Dynasty, Zayn Rashid, Chinyere etc. 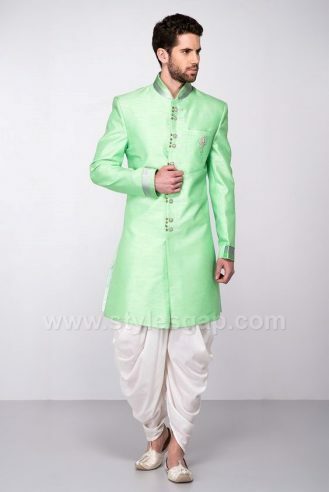 Young boys love the outfits which are made according to their choices and mostly they demand modernity. 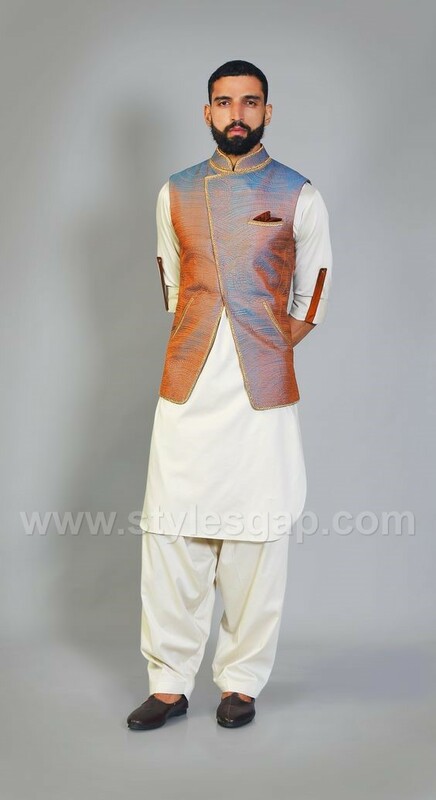 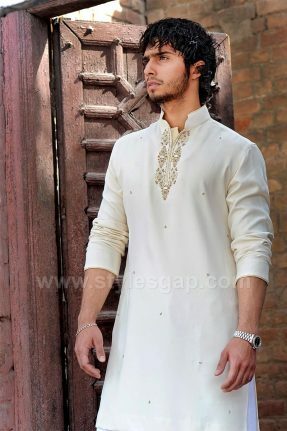 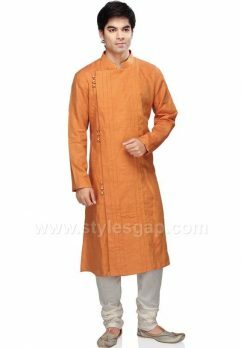 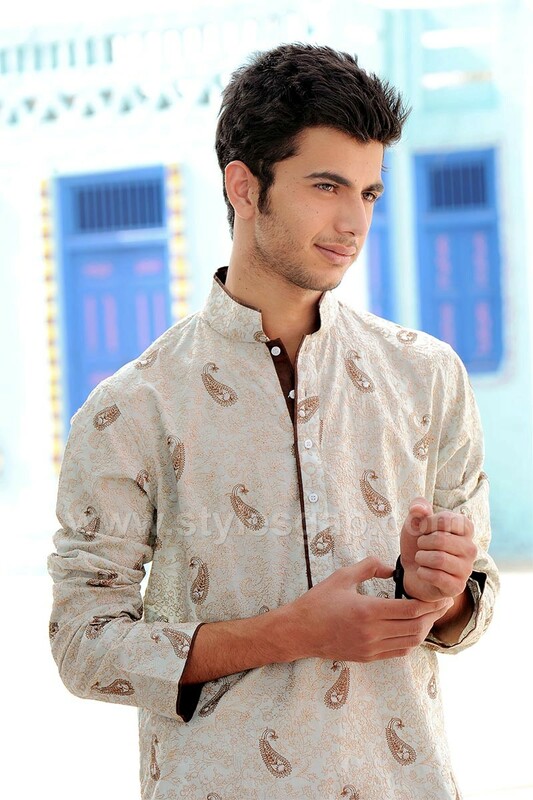 Kurta salwar is the best dressing combination for boys as it looks traditional and gives a grace to men. 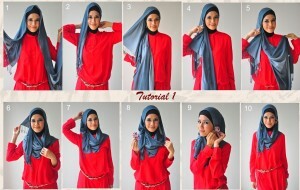 But if they want to create a modern look then they can also wear these with jeans. 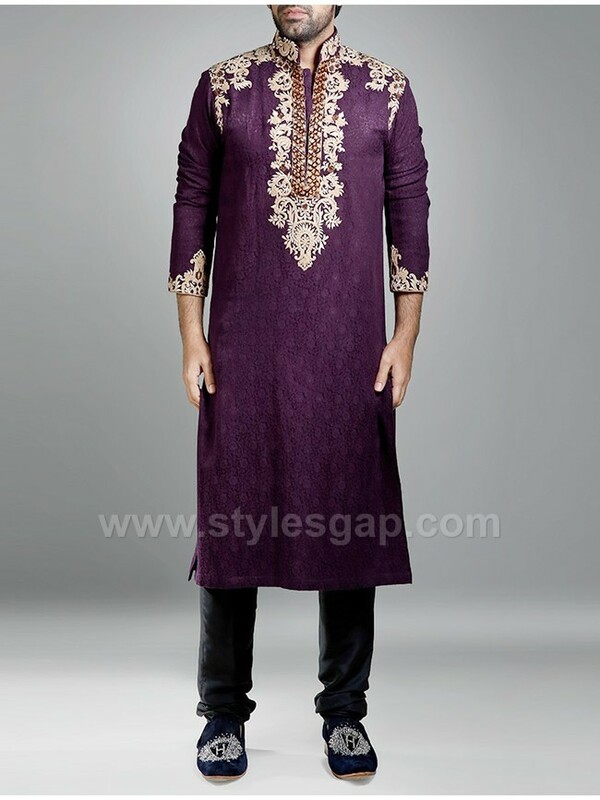 The latest designs of kurtas of mehndi for men are modernistic and they are suitable for everyone who likes it. 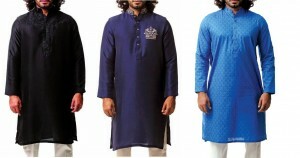 These will surely give you an attractive personality with their complex and beautiful designs. Digital printing and light embroideries are also done for the first time on sleeves, neckline and cuff-links to make them different them from others. 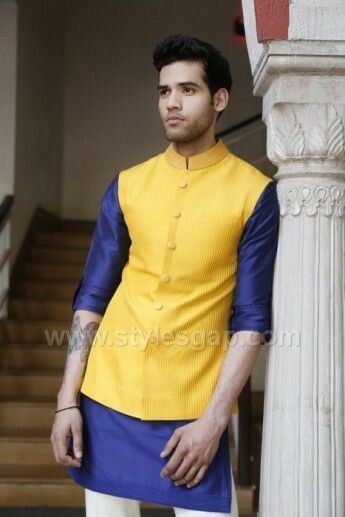 Everyone has its own choice so some boys love dark and bright colors while others like light colors. 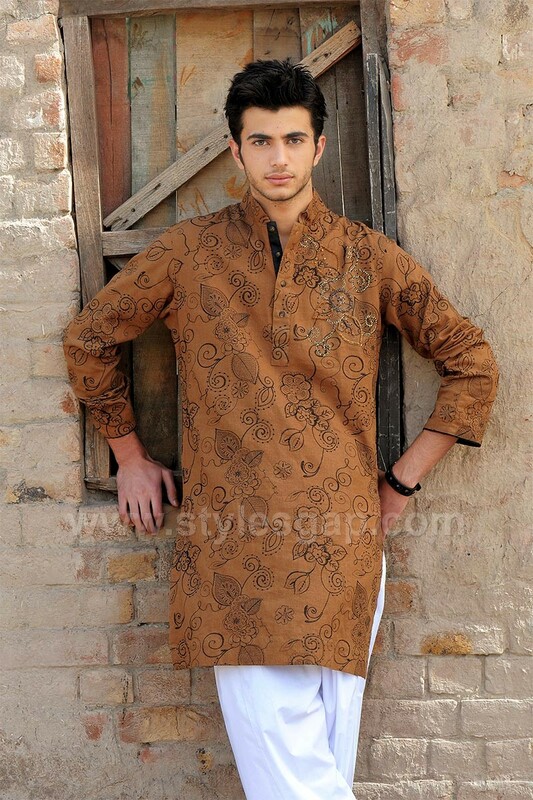 The prices of these mehndi kurtas are not so high and everybody can buy them easily from different shops. 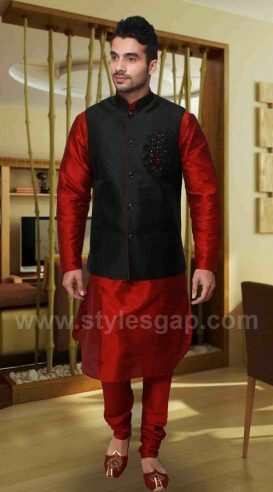 Here you can see their styles in the given pictures and choose one for yourself and I pretty hope that you will purchase one of them. These kurtas are available in different lengths (long, medium & short) so that boys will easily purchase one of them according to their heights. So if you have a mehndi coming ahead, go and buy one of your choice. 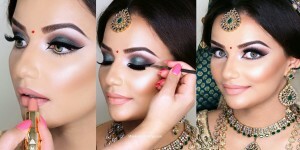 Have a look at the image gallery just posted below and get inspired by the latest designs! 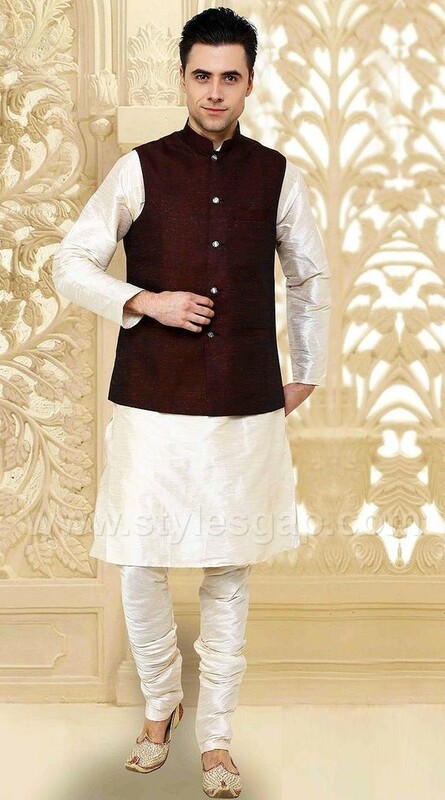 Enjoy these graceful dresses and select your desired one for any coming event.